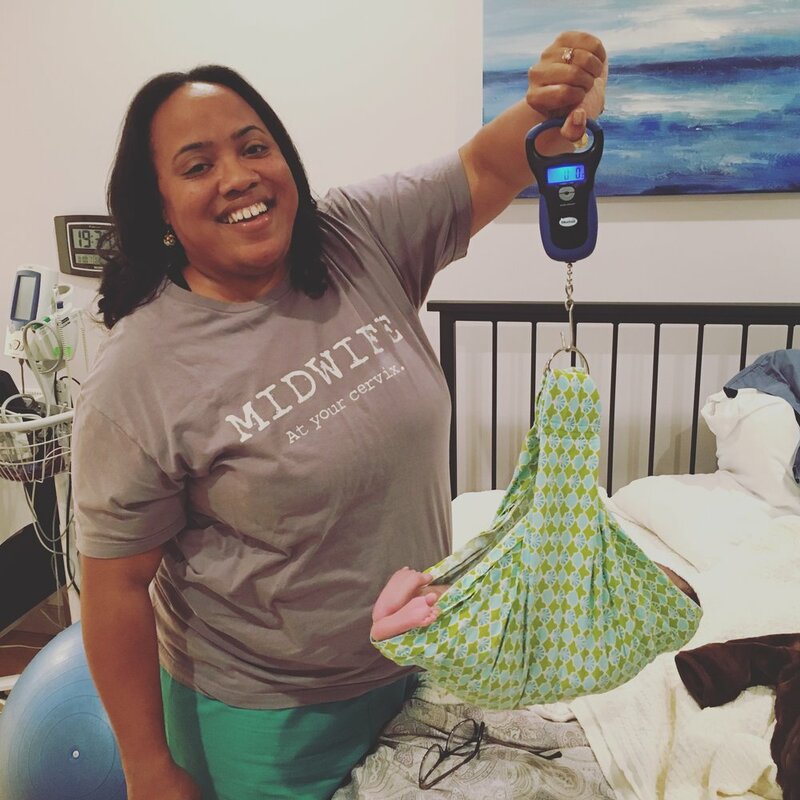 In Episode Six we explore midwifery in Puerto Rico and the impact of Hurricane Maria on maternity care. Featuring interviews with midwives Vanessa Caldari and Michelle Perez-Chiques of Centro MAM, midwifery student Jessica Galarza, and researcher Holly Horan. This episode features midwife Ebony Marcelle, with interviews with student midwives Trixie Kioko and Sunny Soroosh. We discuss racism and its impact on maternal health outcomes for African American women, and explore the role midwifery can play in reducing these disparities.